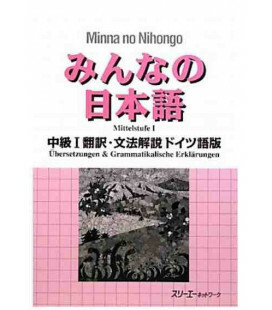 This is … the first comprehensive dictionary of Japanese grammar … a standard reference. 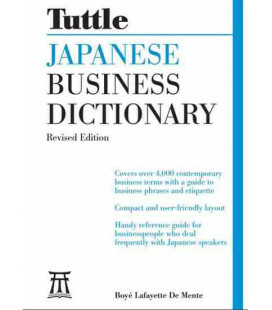 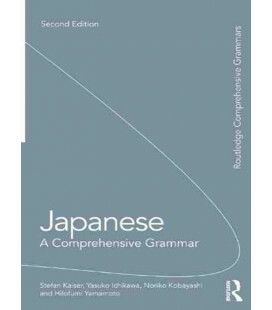 A DICTIONARY OF BASIC JAPANESE GRAMMAR offers a new approach to the interpretation of Japanese grammar and provides, in dictionary format, a convenient reference of grammar-related expressions. 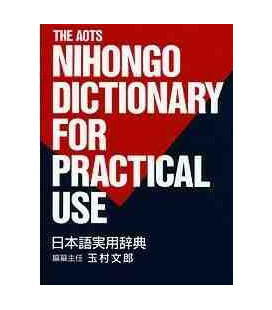 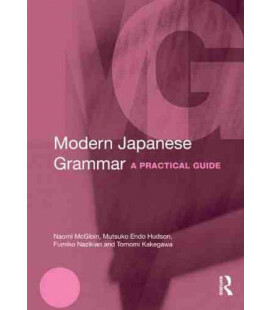 Accurate and concise, the grammar explanations incorporate the results of recent research in Japanese linguistics. 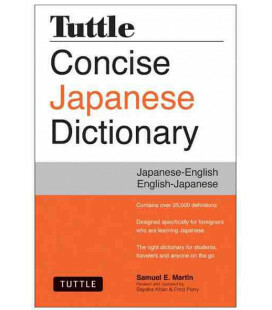 --need a basic grammar review. 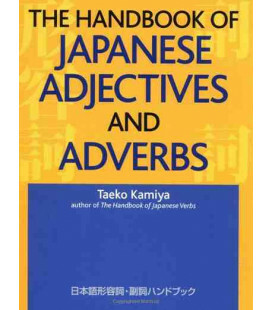 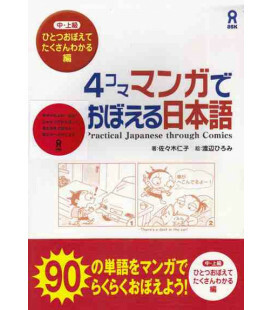 A DICTIONARY OF BASIC JAPANESE GRAMMAR consists of five sections. 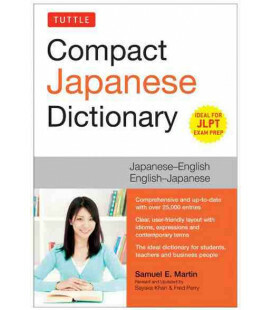 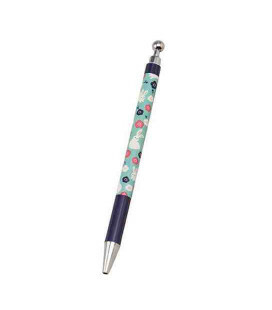 - The first section familiarizes the reader with the grammatical terms used throughout the text. 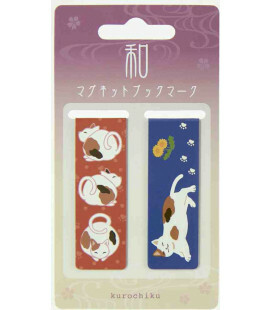 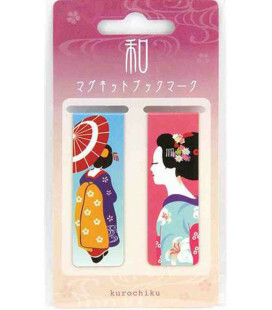 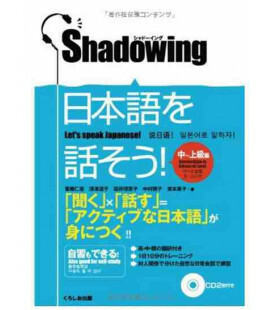 - The second provides an overview of the major grammar concepts of Japanese. 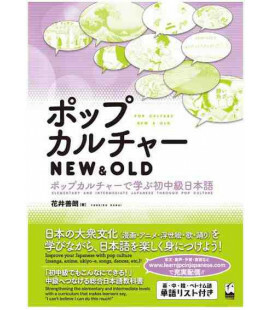 - The third and main portion of the text is devoted to descriptions and explanations of the basic grammar items. 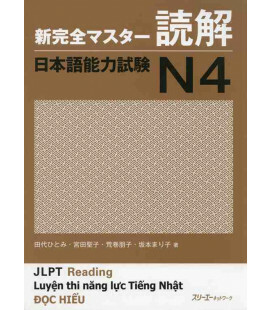 - The fourth and fifth sections, consisting of eight appendixes and three indexes, complete the text. 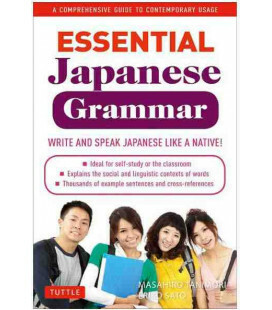 This book helps the reader to obtain an in-depth understanding of basic grammar structures, which leads to more accurate usage. 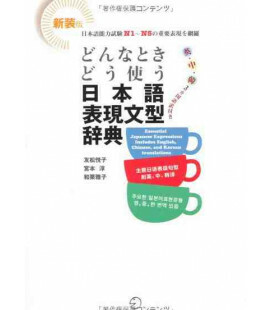 Overall, it constitutes a standard reference for Japanese and can be considered indispensable to the study of the language.